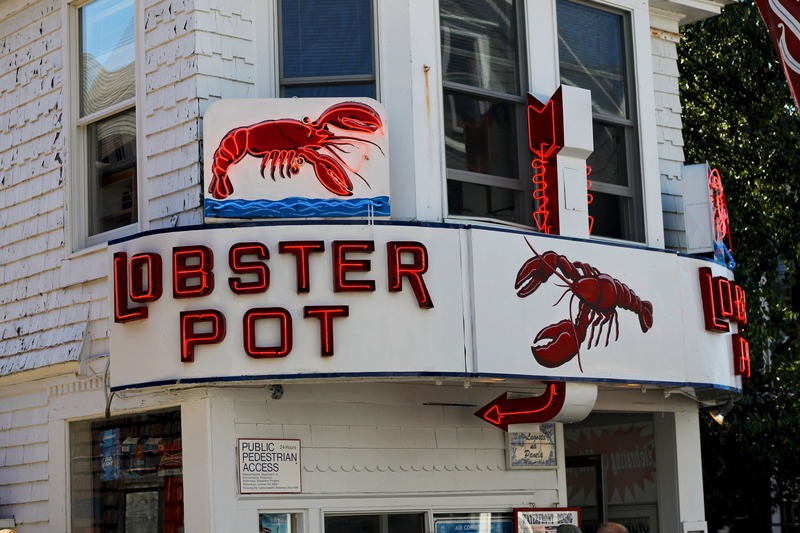 The Historic Lobster Pot Restaurant | Stop. Look. Shoot.